Product categories of Dehydrator, we are specialized manufacturers from China, Food Dehydrator, Vegetable Dehydrator suppliers/factory, wholesale high-quality products of Industrial Meat Dehydrator R & D and manufacturing, we have the perfect after-sales service and technical support. Look forward to your cooperation! The Dehydrator is designed and updated by our company to reach the international first-class advanced level. The equipment is a kind of box type and can be dismantled and divided into CT type (centrifugal fan) CT-C Flow fan) series of products, it is the use of steam and electricity as a heat source, through the heater heating, a large number of hot air in the box for hot air circulation, through constant fresh air from the inlet into the box, and then continuously discharged from the wet mouth, This increases the heat transfer effect, so that the material moisture content gradually reduced. 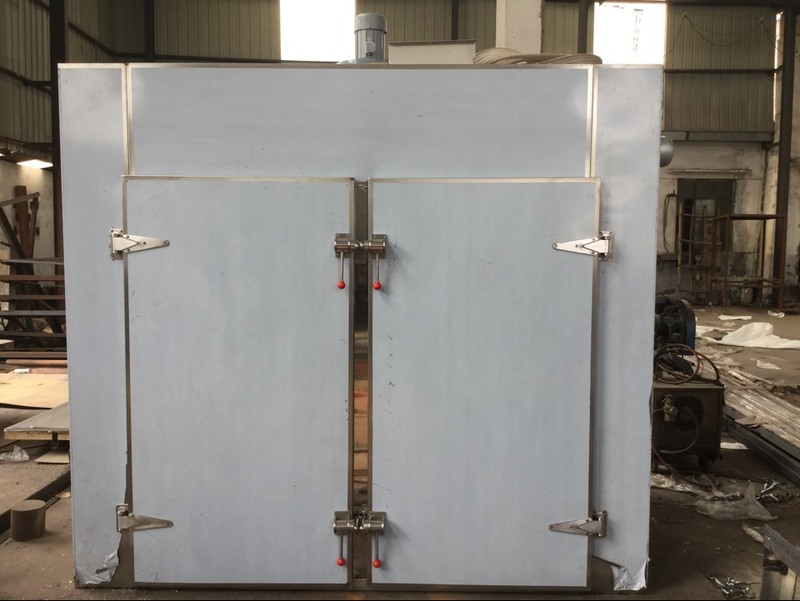 The oven with low noise, high temperature axial fan and automatic temperature control system, the entire closed loop system so that the oven's thermal efficiency from the traditional drying room 3-7% to the current 35-40%, the highest Thermal efficiency of up to 70%. 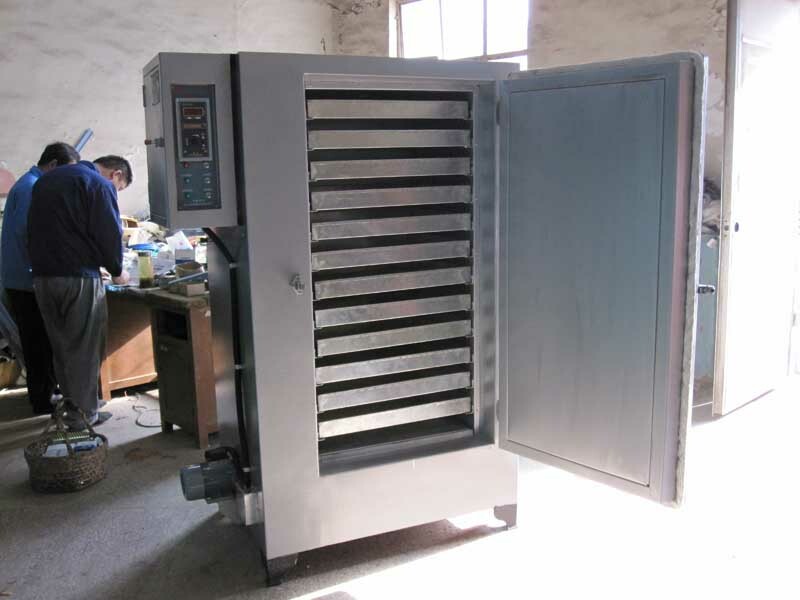 Hot Air Circulation Oven is a kind of intermittent universal drying equipment which is widely used in pharmacy, chemical industry, food industry, light industry and other industrial raw materials or products. For example: raw materials, Chinese medicine Pieces, powder, granules, crude drugs, pharmaceutical packaging bottles, pigments, dyes, dehydrated vegetables, food, plastic resin, electrical components, paper, leather, wool, salt, catalyst and other materials.